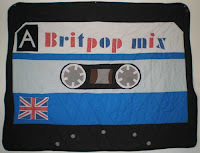 I love all things British (well, except the weather) so it goes without saying that a lot of the music I listen to is Brit pop stuff too. Quite some gems there - lots of indie sounds and feel. 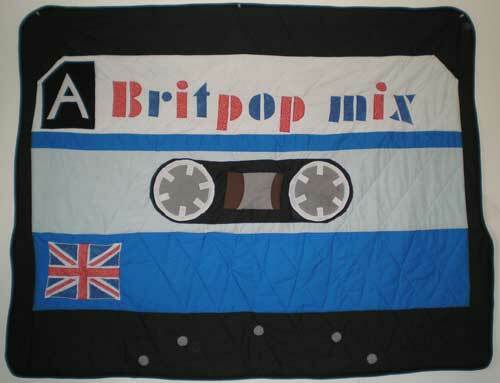 To me, there's always an edge, something unique, to the British pop scene. It's always surprising me in some way or the other. Take this 'new' singer, Adele. She's been on board the music scene for a couple of years at least, and she's 'different'. She's not a Size 0, she's not 'doll-perfect', she looks like she doesn't give a damn! My type of heroine! With a voice to die for, a punch to envy, vocal range and power to bring you to your knees - she's the new gal on the block! At only 23, she's just released her second album, and her story is the stuff legends are made of. In this cut-throat world of competition and everyone thinking they got a chance at fame, Adele's demo ended up on MySpace, posted by a friend. A producer heard her singing, and the rest is history. Here she is - the song that made me 'discover' her recently. Now how can you talk of the British music scene and not talk about James Blunt? Another voice to die for, with ballads that are now classics, and better still - lyrics with an actual depth of meaning. Check out this track, one of his latest singles. It'll speak for itself, I promise.